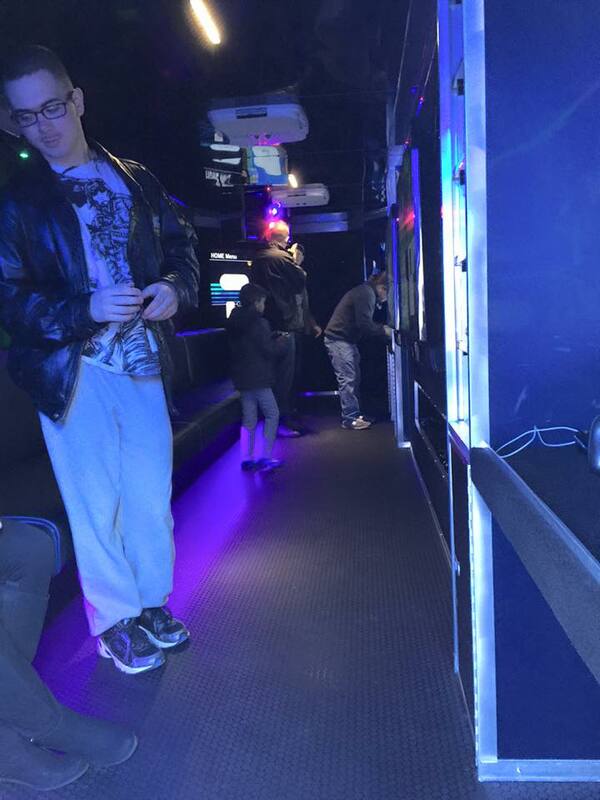 When our luxury, limo-like mobile video game theater pulls up to your curb, your guests will go wild! 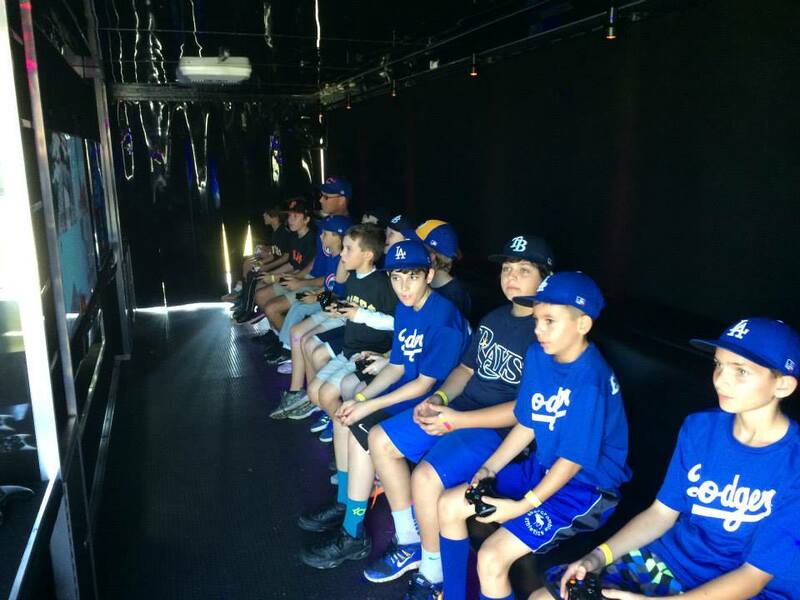 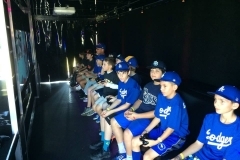 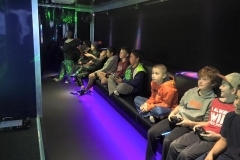 6 HUGE high-def TV’s, the best gaming consoles, indoor and outdoor gaming stations, amazing sound and laser and neon lighting make our mobile video game truck the best party idea ever! 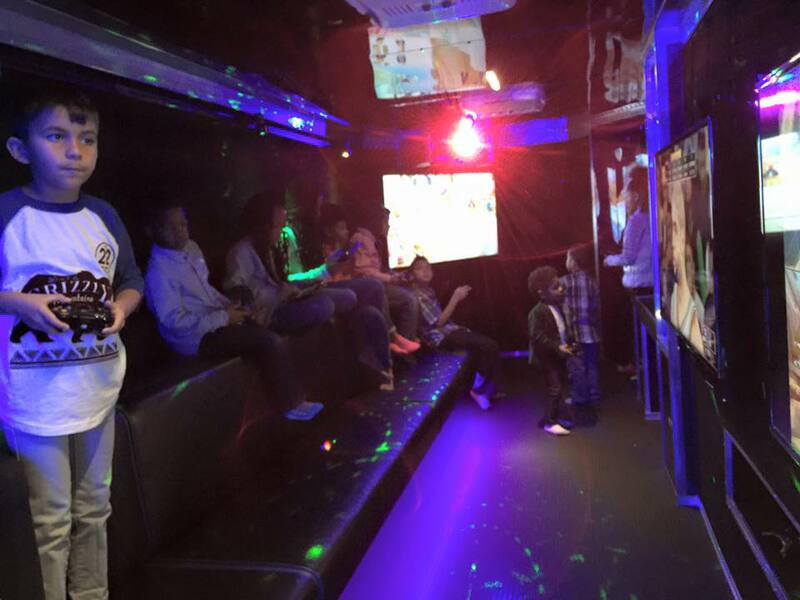 Our Game Coach runs the party while you relax…and your home stays clean! 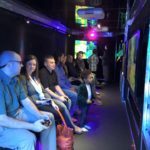 It’s the most amazing birthday party you’ve ever hosted! 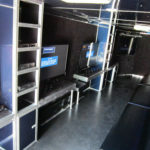 We also provide the greatest mobile entertainment for schools and churches, festivals and fairs, fundraisers and carnivals, corporate and promotional events, and so much more! 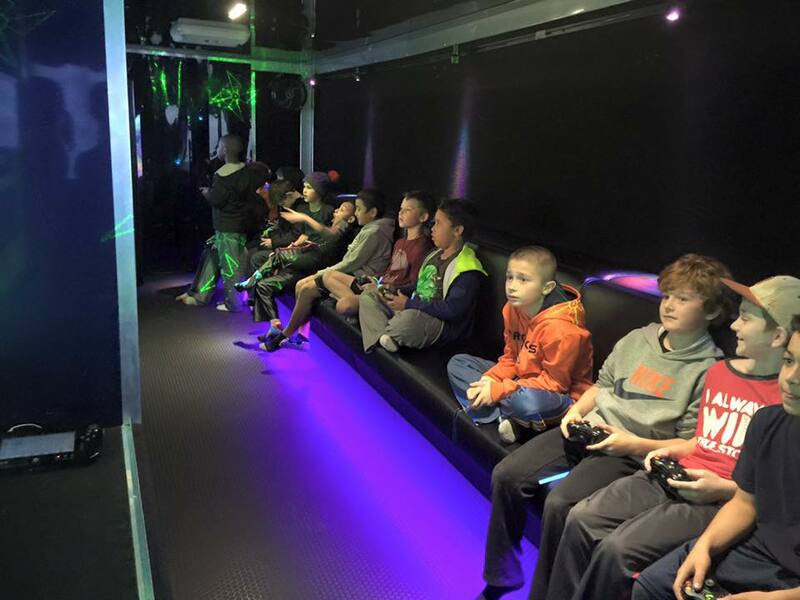 Book your Gulf Coast Gamers party today!